Spring is in full swing and May flowers are on the way. School will be letting out soon, summer vacations will be underway and the swimming pools will finally be opened for the summer. As the busy summer season starts, make sure to keep our phone number and email address handy. 615-269-7706, helpdesk@turfmanagersllc.com. If you have a party planned and need the lawn and landscape spruced up or need a “vacation mow” or you just plain get tired of working in the lawn, you can depend on us to help. Flea and Tick applications– we can treat your lawn and landscape areas to get rid of these pests’ so they don’t “bug” you!!! These applications also take care of chiggers. 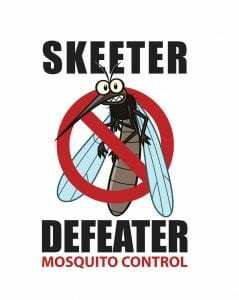 Skeeter Defeater– Mosquito control. This is a fantastic service that you will want for sure if you spend any time at all in the lawn. Call today, 615-269-7706, to get more information about this service. We are treating for Mosquitos now. Brown Patch fungus season is upon us. 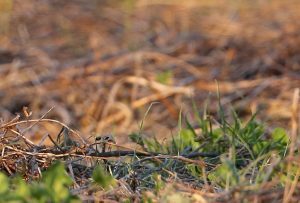 If your turf is turning brown in large or small patches it is very likely that you have brown patch. These symptoms seem to arise overnight and are most visible after a fresh mow on the lawn. This fungus can cause serious damage to the lawn VERY quickly, so call us AS SOON as you see symptoms of this fungus. 615-269-7706. You can see pictures of Brown Patch on our web site, TurfManagersllc.com. 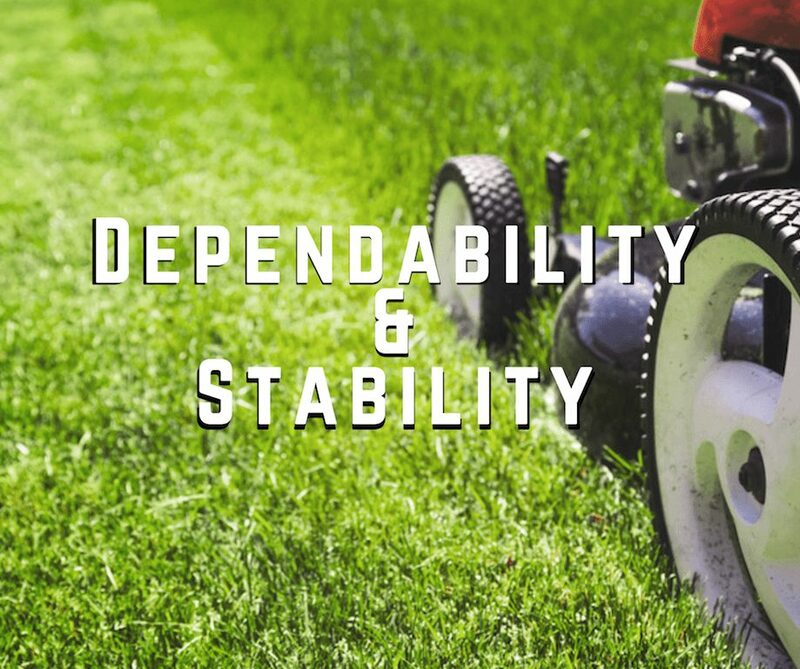 We at Turf Managers LLC are proud to be a dependable and stable company. We work very hard to take care of your every need and we love every minute of it. The stability of Turf Managers is also solid. There are many lawn and landscape companies that have vanished and have left their customers high and dry. You don’t have to worry about that with us, this year we celebrate 21 years in business. We are here, ready to serve and proud that you have chosen us to take care of your needs. So kick back and get ready to have a great summer and when you get home all of your lawn and landscaping chores will be done! Remember that we LOVE LOVE LOVE referrals. Please tell everyone you know that you depend on Turf Managers for your lawn and landscape needs. Let’s get a little “Lawn Pride” showing and brag on your lawn and landscape.